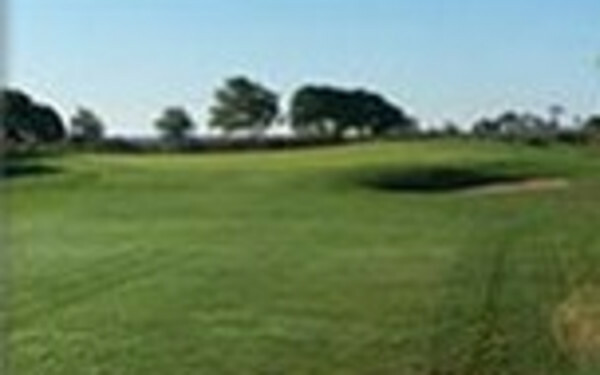 World-class fairways, miles of sparkling beaches, historic golf clubs and quaint seaside villages. 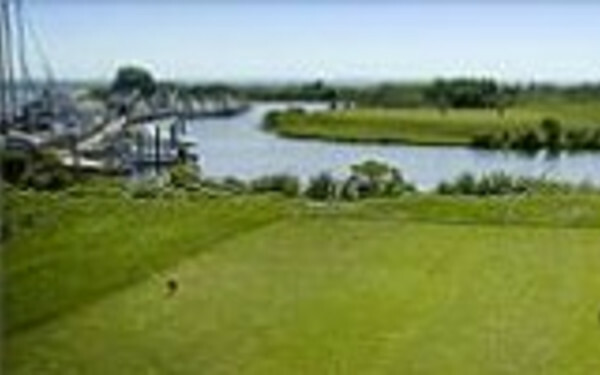 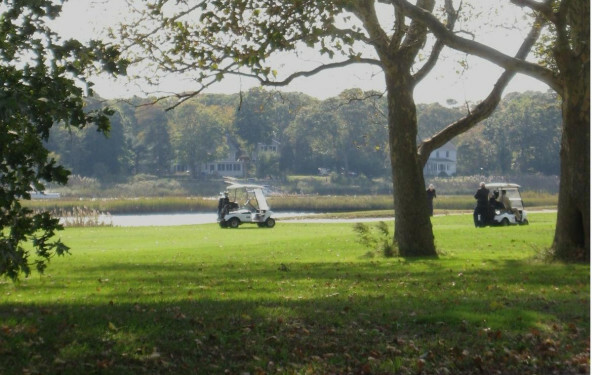 Come discover Long Island on the best New York golf courses. 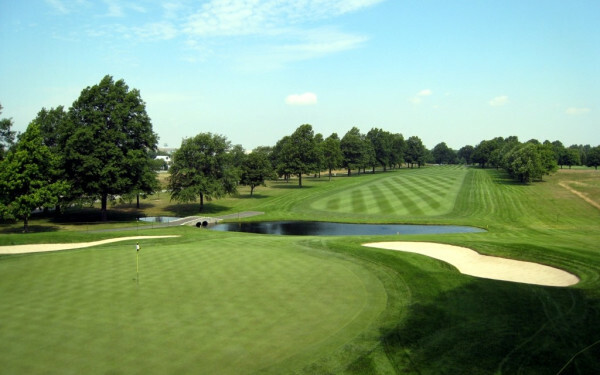 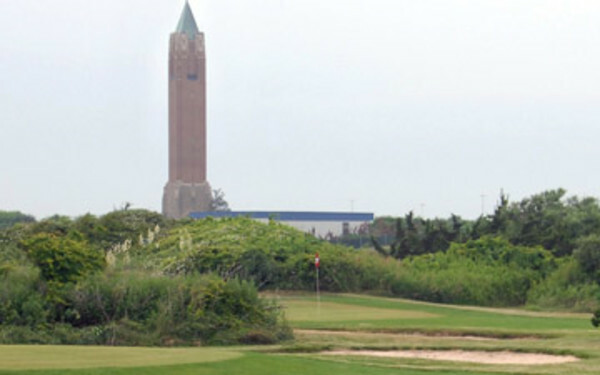 Thrill to a round where the golf’s best have battled at Bethpage State Park’s Black Course. 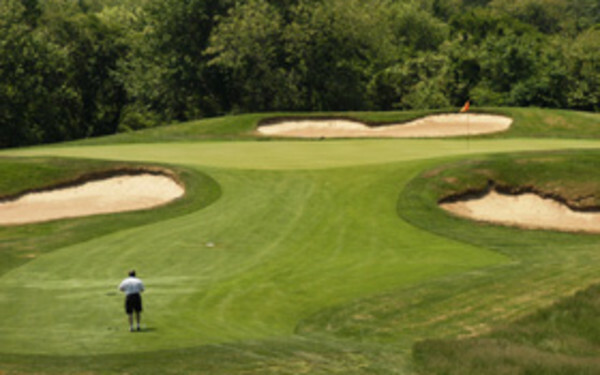 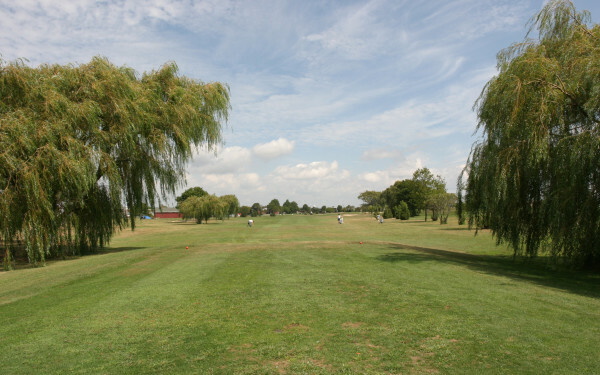 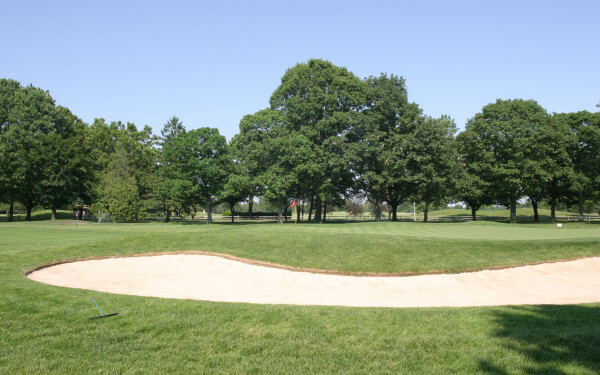 Roam scenic courses with rolling meadows, wooded acres and water views. 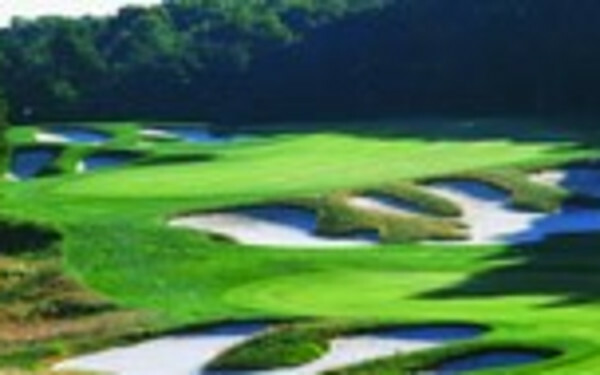 Search our Calendar of Events for information on upcoming professional golf tournaments and championships. 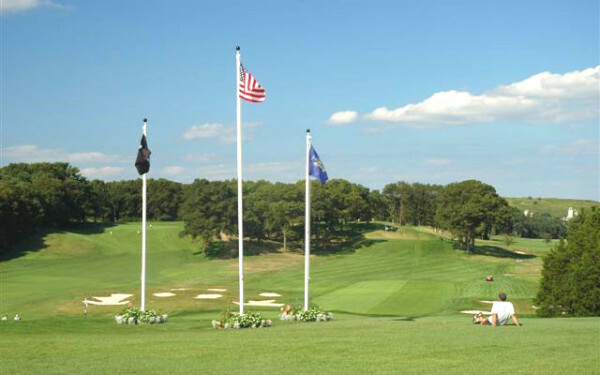 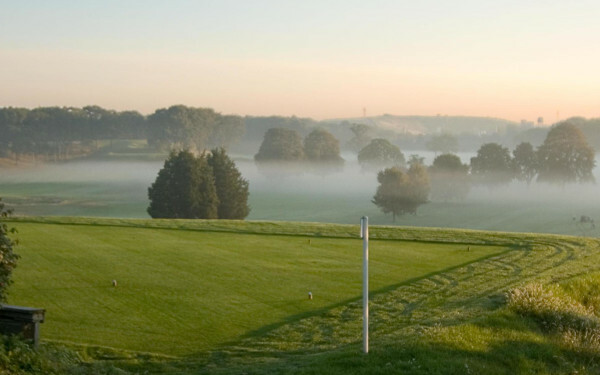 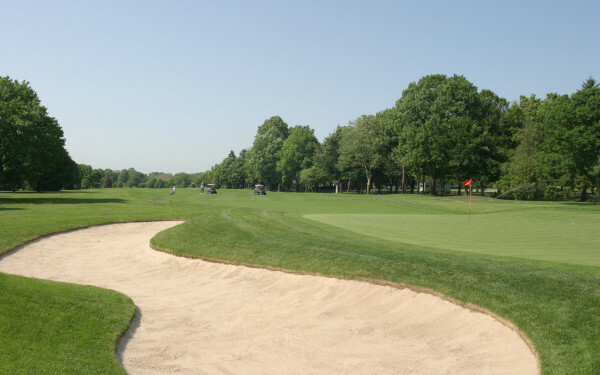 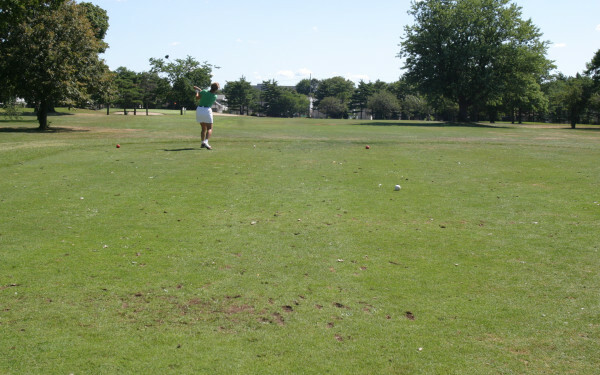 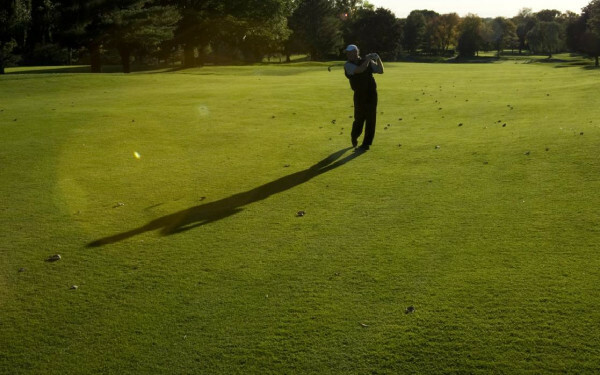 Reserve a Long Island tee times at over 60 of the best New York golf courses. 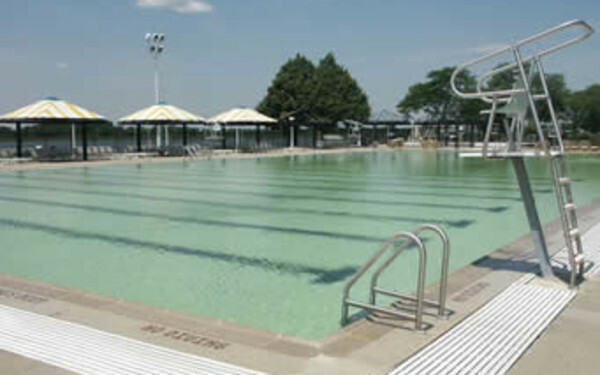 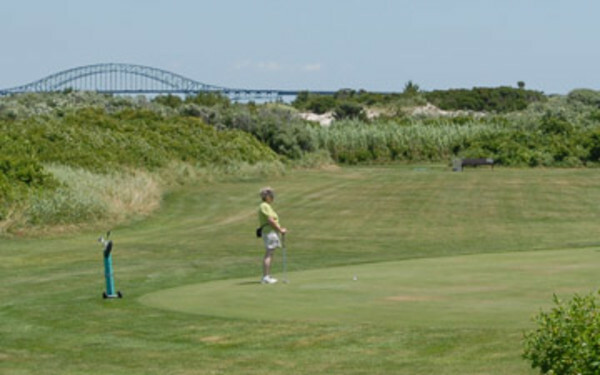 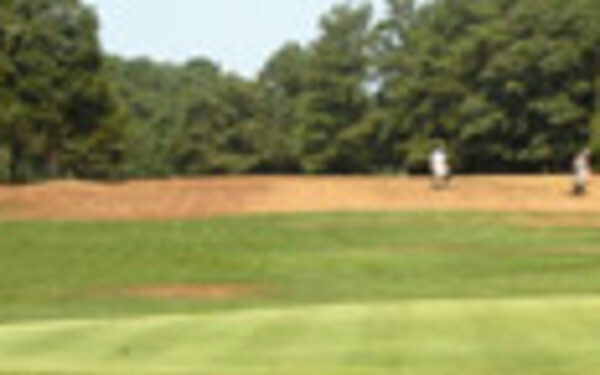 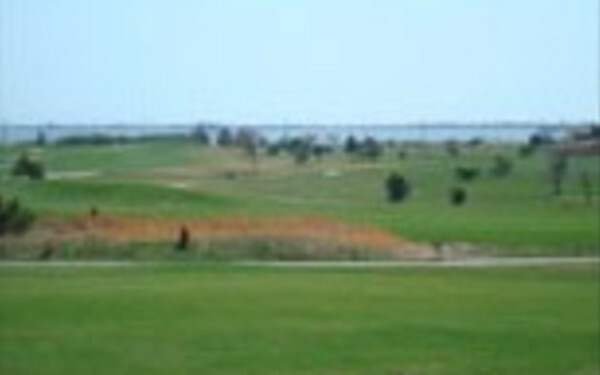 Jones Beach features a 18-hole pitch and put golf course. 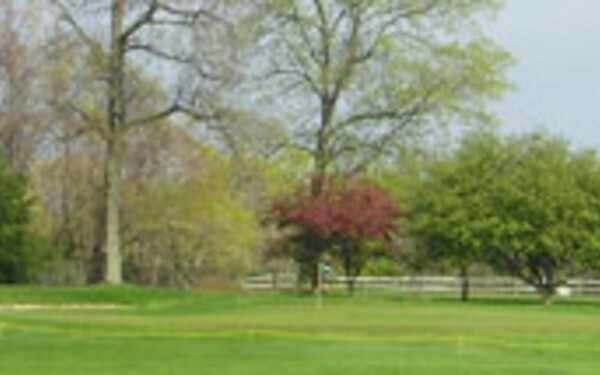 Merrick Ave. and Park Blvd.